When I was working as a plumber, this was my occasional attempt at humor when answering a call from someone I hadn't heard from in a while. Unfortunately for them, the answer was “yes” more than once. Along with electrical work, I think plumbing is one of the areas of home repair that many people feel the least comfortable with. 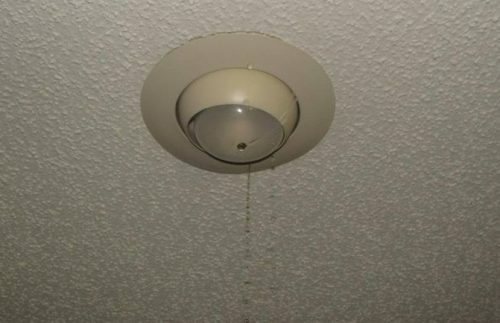 Everybody loves indoor plumbing, except when water is running through a light fixture below their upstairs bathroom. These types of devices can be purchased for as little as $10 - $15 apiece, or even less for a 3-pack on Amazon. They typically have a wired sensor with pairs of contacts that, when connected by the presence of water, emit a loud alarm. 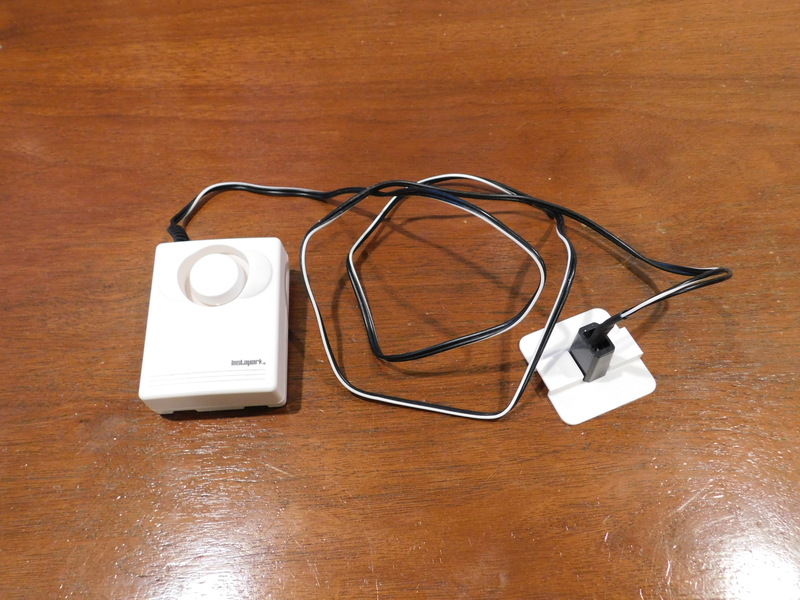 If you're willing to spend a little more money, there are versions of these water sensor alarms that can be linked with smart devices so users can be notified if the sensors detect water via an app. Leaks don't always happen catastrophically with a deluge, they sometimes begin with a drip, and early warnings to these sorts of leaks can help prevent considerable damages. Google "wifi water alarm" to find a large variety of them. 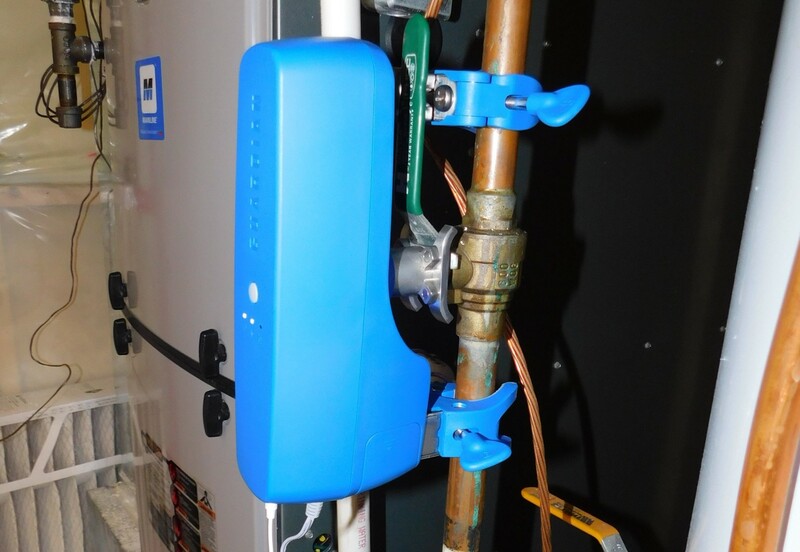 A more complex, expensive, and sure-fire version of these water sensor alarms work in conjunction with a smart, main water valve or a motor that mounts on the main water valve. These systems range from $350 - $900. When connected to your home internet, this type of system can shut off the main water supply to the home if water or low temperatures are detected at one of the water sensors. Again, these systems work with an app that gives the user info regarding which sensor was alerted and what position the main valve is in. Here's a short video demonstrating the unit in action; I dropped the sensor onto the wet floor, and it automatically turned off the water to my entire house. It is important to note that there are certain valve types commonly found at water mains that this particular system would not work with, such as globe valves or gate valves. If you have one of those types of valves, it will be necessary to have a plumber install a compatible valve at the water main. See Reuben's blog post on shut-off valve basics for more info on valves if you're unsure of which type you have. p.s. 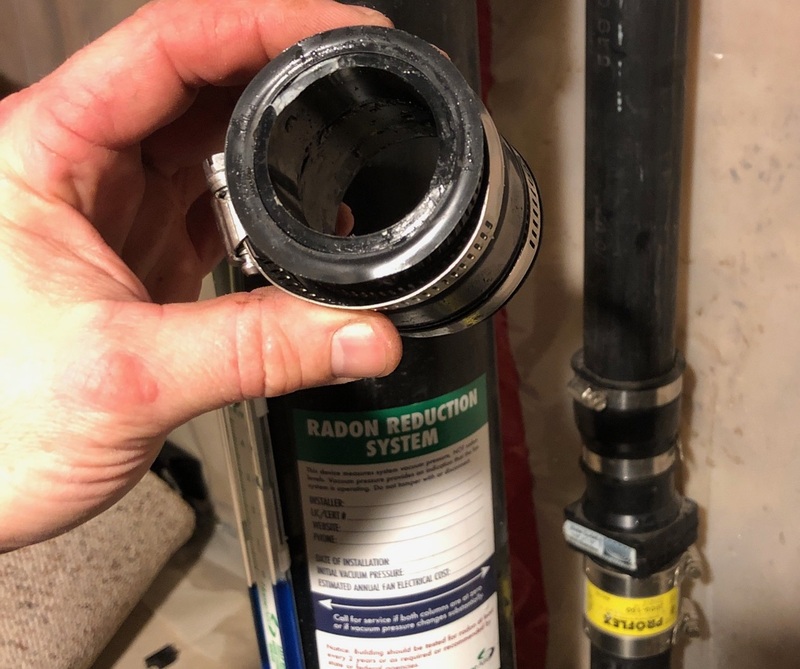 - just three days after writing this blog post, the system alerted me to a cracked fitting at my sump pump check valve. I don't know how long it would have leaked had the system not alerted me. I'm considering this system paid for. About: Joe Westerlund has been working in construction since he was 13. He is a licensed Journeyworker Plumber with 15 years of combined field experience in HVAC and plumbing. Before joining Structure Tech, he ran his own business for seven years in home repairs and working as a commercial contractor. He earned an A.A. degree from North Hennepin Community College in 2014. While recovering from an injury, Joe decided to take some online learning classes with ICA. Those classes and his working relationship with a Realtor® friend of Reuben’s led him to Structure Tech.